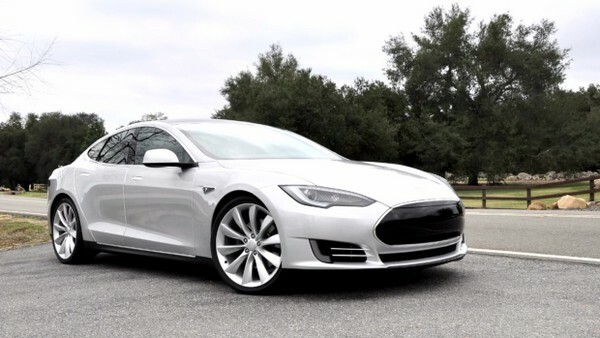 Tesla Motors today announced a follow-on offering of 5,300,000 shares of its common stock. All 5,300,000 shares are being offered by the company. In addition, the company has granted the underwriter a 30-day option to purchase up to an additional 795,000 shares of common stock. Additionally, in a private placement to occur concurrently with the public offering, Elon Musk, Tesla's Chief Executive Officer and Cofounder, plans to purchase 1,500,000 shares of common stock directly from Tesla at the public offering price and Blackstar Investco LLC, an affiliate of Daimler AG, plans to purchase up to approximately 644,475 shares of common stock directly from Tesla at the public offering price. Tesla Motors intends to use a portion of the net proceeds from this offering and the concurrent private placement to fund the development of its Model X crossover vehicle. Goldman, Sachs & Co. is acting as sole book-running manager for the public offering.